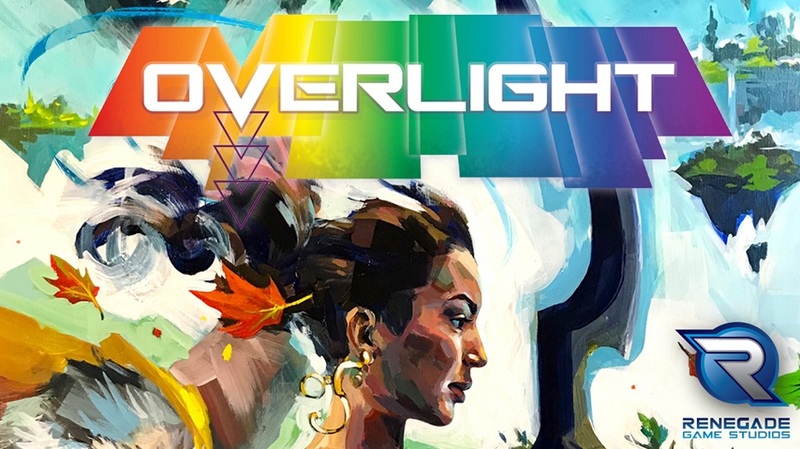 Renegade Game Studio is attempting to create a new genre of fantasy, which they describe as kaleidoscopic fantasy, in a new RPG: Overlight. The Plot Points crew take a long look at the game, and the adventure in the corebook. Interested in Plot Points? Back us on Patreon! Images courtesy Renegade Game Studio.